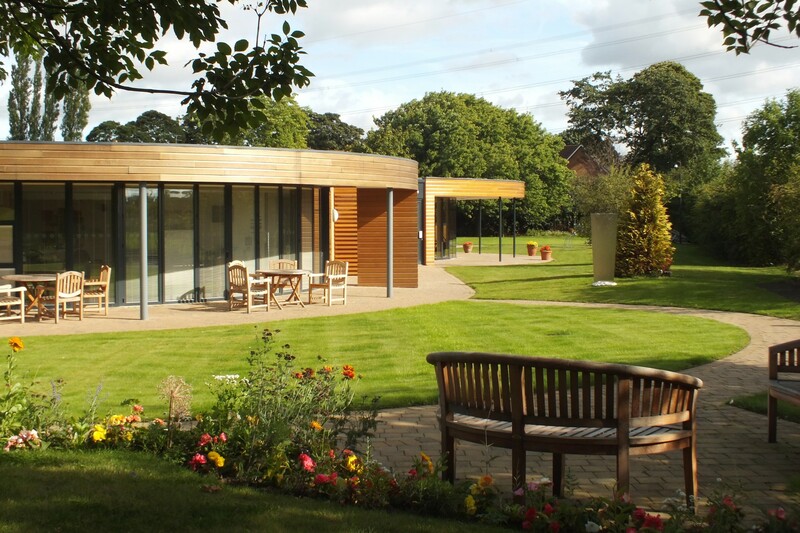 The design of two new additions to an existing hospice building. 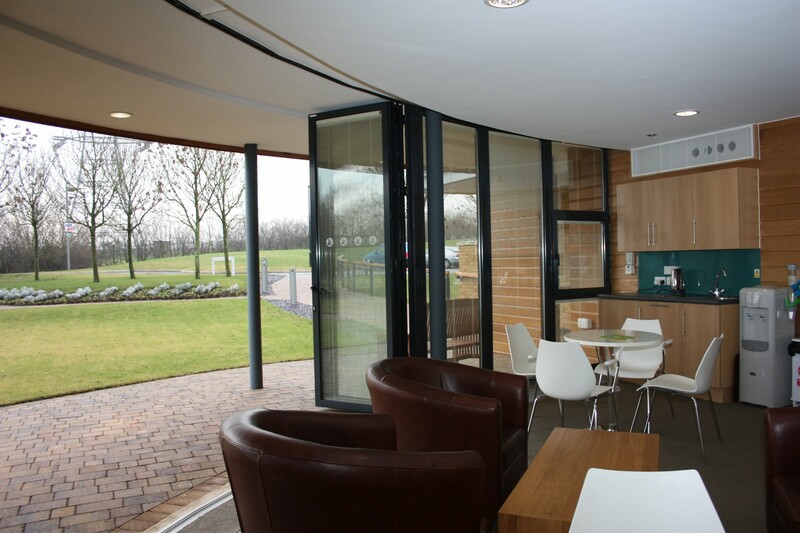 In 2008 an outpatients’ annexe was planned to add entirely new accommodation with a dedicated reception, waiting area and tea-making facilities. 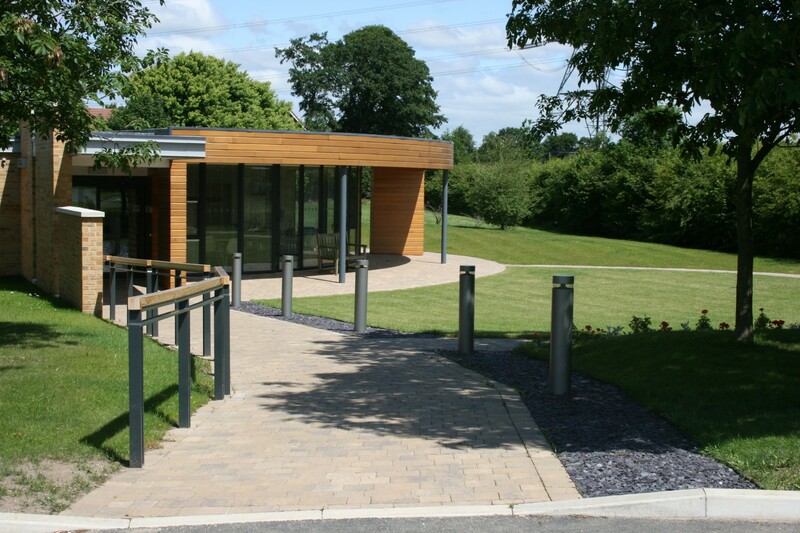 The new building sits out in the grounds, providing a self-contained environment yet which is linked to the main hospice for easy staffing. The building was conceived as a garden room, full-height glazed to the curved South elevation with a generous roof overhang forming a cloistered walk fronting the gardens. 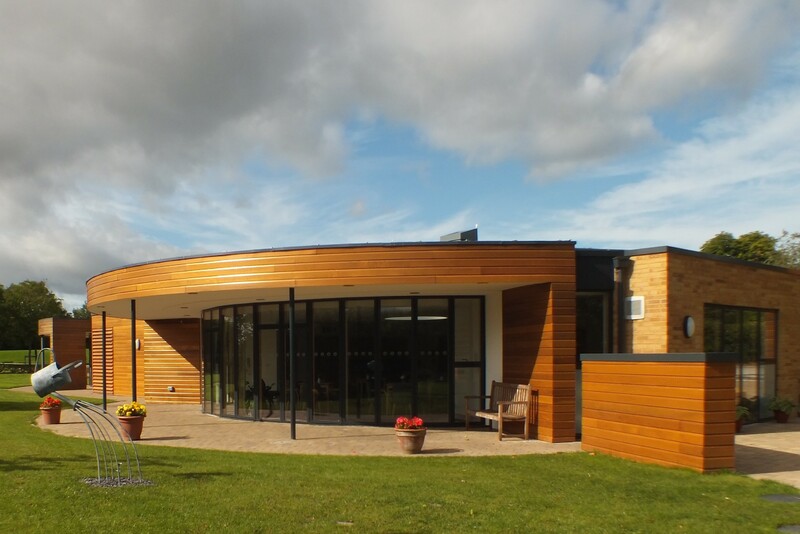 In 2011, a day therapy centre was added with a reception, a series of small therapy and consultation rooms for the provision of both clinical and complementary therapies, a creative arts room and a social/dining space.